Have you ever dared to close your eyes and trust a free fall? 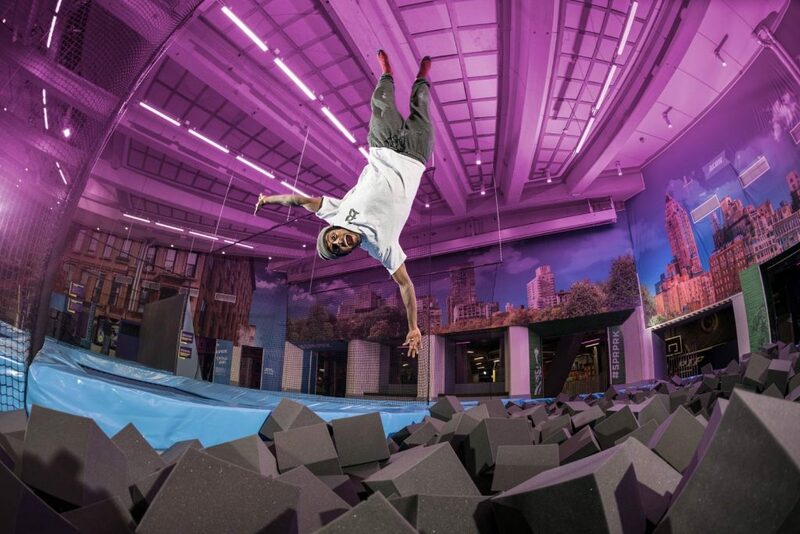 Have you ever wondered what weightlessness feels like? Well then, Freedrop is the activity for you! 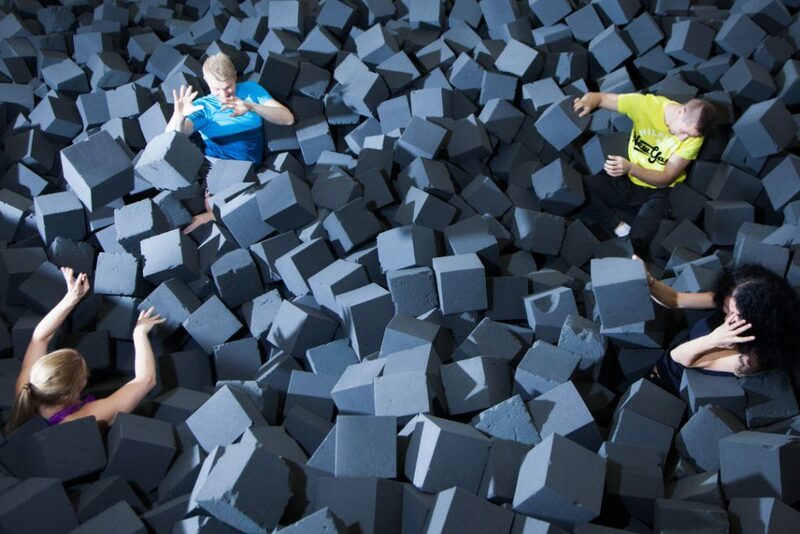 Enjoy the freedom of catapulting yourself from various angles into our famous foam pit. 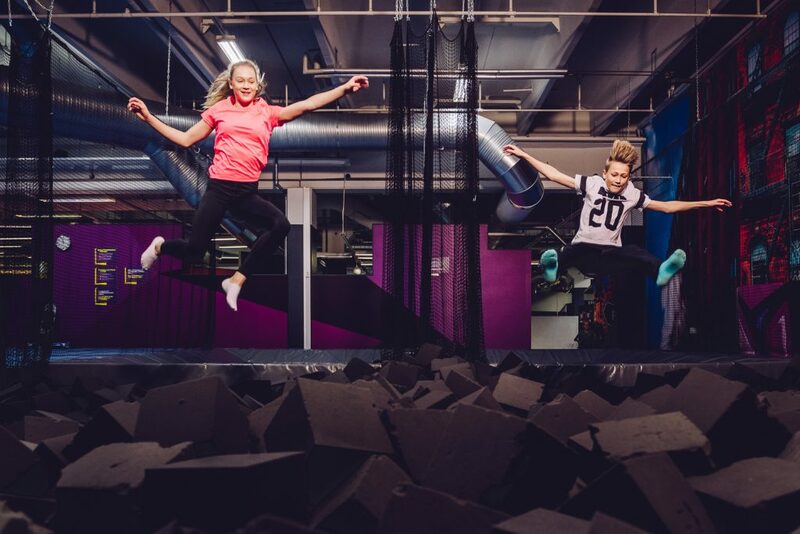 Both kids and adults alike love SuperPark’s newest exciting activity. It pushes your limits, and turns up the excitement!